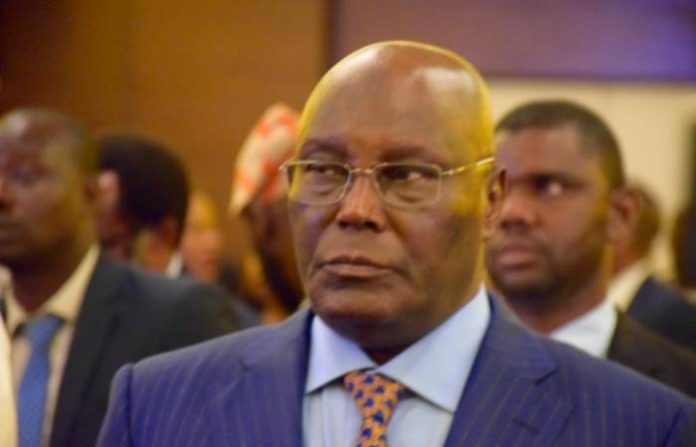 I will use €21.85 billion fund to boost Nigeria’s economy – Atiku Abubakar – Alhaji Atiku Abubakar, the Peoples Democratic Party (PDP) presidential aspirants is preparing to arranged a €21.85 billion reserve once chosen as Nigeria president, a report on Bloomberg has stated. As per the presidential aspirantst’s announcement, this money would basically bolster private ventures. He likewise pointed out that he would utilize some portion of the money to improve the area & boost the segment of infrastructure to 50% of the Gross Domestic Product (GDP) by 2025. The Nigerian entrepreneur, anyhow, condemn president Muhammadu Buhari’s authority, blaming him for sinking the economy, saying that the president ought to have accomplished more to battle fraud.